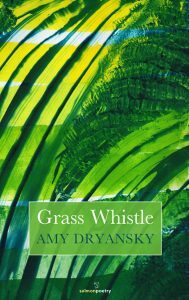 – I may not be the best person to equate marriage to a sonnet, but I feel it nonetheless, in Amy Dryansky’s generous and lovely book, Grass Whistle. The speaker is rooted in a traditional family and a long marriage, with many references to children and a husband. This isn’t a volume of formal poems but Dryansky stays within the sonnet-like emotional structure of her persona as wife/mother/daughter. Within it she soars with the freedom afforded to accomplished poets. The speaker dutifully does what is prescribed by her traditional roles but the poems aren’t circumscribed. This poet knows about control, and letting go—sometimes paradoxically the same. You can feel the poet veer out of her comfort zone in “Self-Portrait of Someone Who’s Not Me”, in the longest poem in the volume, without stanza breaks. It has small tight stitches, in the form of questions. The question marks look like hook-and-eyes. The stitches get unstitched, by the speaker’s self-questioning. As I was reading “ Soul Accounting”, I was marveling at how Dryansky captured Emily Dickinson’s tone if not thoughts—and when I read the notes in the back of the book, I discovered that it is indeed a cento, composed of first lines of Dickinson’s poems. It is a pleasure to read, and an opportunity to admire Dryansky’s considerable skill. 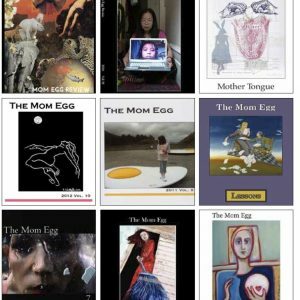 A child’s attachment that manifests itself as a fear of losing her mother, as the poet herself faces her own “non-existence” is deeply explored. In “Turning” we witness a beautifully moving interaction with the speaker’s son about death on the occasion of a lost cat. These two poems are gently instructive. When you get close to these poems, you see their tree-like structure. They have been planted; they’re not sprouting wildly through the cracks and crevices of a troubled landscape. 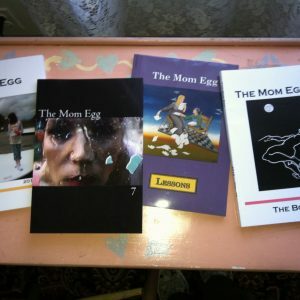 As you step closer to these poems you will not stumble on rocks or roots, because they extend deep underground. You feel their vibrations. Deep roots, deep feeling.